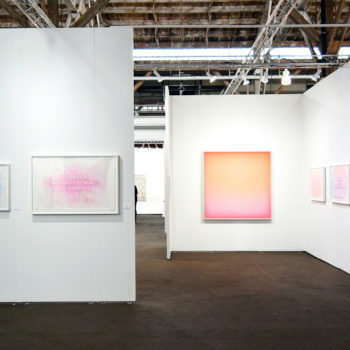 Winston Wächter Fine Art is pleased to participate in UNTITLED, San Francisco art fair. Featuring artists Amanda Manitach, Peter Gronquist, and Annie Morris, this selection of works highlights three artists united by bold color, form, and subtle commentary on social systems. Founded in 2012, UNTITLED features international art across all disciplines, and showcases works from galleries, artist-run spaces and non-profit institutions.